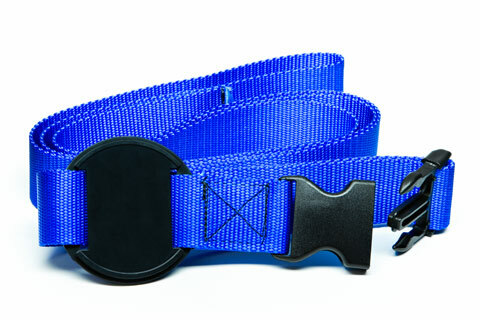 A 22.5'' by 1.5'' cinch belt with a pre-threaded TolaBase sized to fit snuggly to both 6'' foam rolls and 3'' half-rolls. Create a one-of-a-kind bodywork tool to address hard-to-reach places. Great for lower back work.